Having searched for a property I found listing (GP200615). 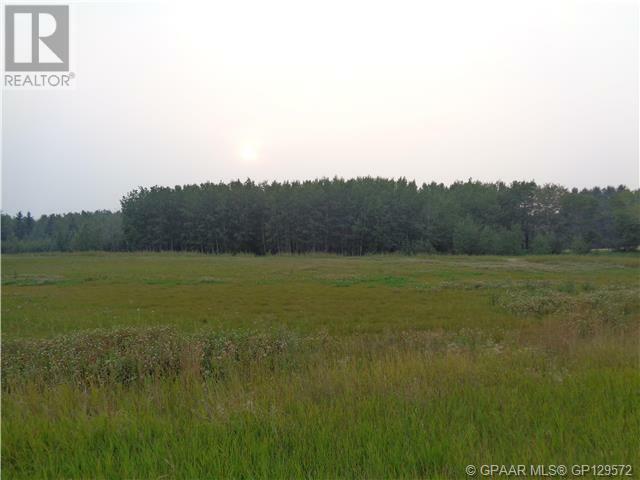 Please send me more information regarding 704010 64 Range Road Unit# 80, Grande Prairie, County of, Alberta, T8W 5C5. Thank you!